Three years ago, Victoria Patience, Simon Berrill and Tim Gutteridge were looking for ways to improve the quality of their work. They realised they couldn’t afford to have each and every one of their texts professionally revised by another translator, so they decided that, instead of focusing on improving individual translations, they would focus on how to become better translators all round. There was only one small obstacle. Victoria lives in Buenos Aires, Simon’s home is in Barcelona and Tim is based in Cádiz, so whatever they did had to work remotely. The result was a collaborative professional development group, which goes by the name of ‘Revision Club’. They started simply by taking turns giving each other feedback on their work, sending back heavily annotated Word documents via email. But the arrangement quickly flourished and they now do a monthly translation slam (by Skype), they communicate regularly by email and WhatsApp, they share the occasional assignment, and they have presented their ideas at workshops and conferences. Tim Gutteridge works from Spanish and Italian into English. 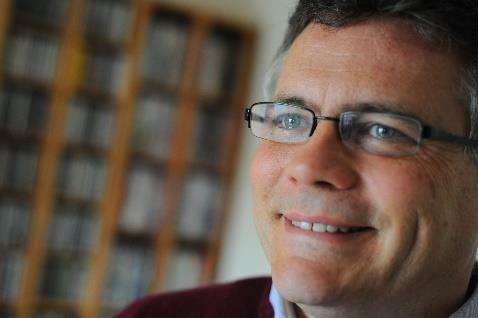 He specialises in academic and literary translation, with a particular interest in theatre. In addition to being a Qualified Member of the ITI, he is a member of Mediterranean Editors and Translators and of ASETRAD (the Spanish Association of Translators, Editors and Interpreters). He blogs and writes on various aspects of translation and has co-presented workshops on collaborative professional development in Barcelona and Girona. Born and brought up in Scotland, Tim lives in Cádiz, Andalusia, with his wife and their two children but maintains strong personal and professional ties with his home country. 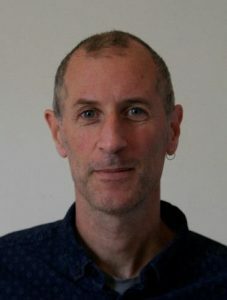 Simon Berrill is a British translator working from Spanish, Catalan and French into English and specialising in cultural tourism. A member of the ITI, the Chartered Institute of Linguists, the Association of Professional Translators and Interpreters of Catalonia and Mediterranean Editors and Translators, he has presented talks and workshops at the MET annual conference on several occasions. He also writes a regular blog. 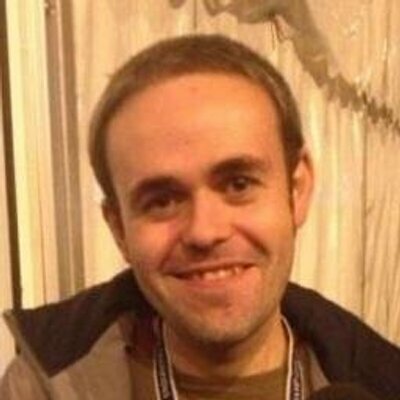 Simon is a former journalist and lives near Barcelona with his wife and son. He loves travelling, meeting new people, especially translators, and discovering new wines. He has no direct connection with Scotland, but depending on how Brexit goes, he might be seeking to develop one in the near future. The ScotNet summer workshop, presented by Simon and Tim, is designed to give participants a feel for how Revision Club works, and an insight into the many benefits it can offer, which range from clearing up those little niggly-naggly doubts about false friends and punctuation all the way up to life coaching and superpowered professional networking. They have designed their workshop with multilingual groups in mind. This session consists of a short presentation of how Revision Club works, followed by a discussion of what collaborative professional development involves, the key elements, and the potential benefits of such an arrangement. For this session, participants will need to bring an example of one of their own translations, along with the corresponding source text, which will then provide the basis for working in pairs or small groups. For this activity, there will need to be at least one other participant working into the same TARGET language. Participants will need to complete a short translation, which will then be used for working in pairs or small groups. For this activity, participants will be grouped according to either SOURCE or TARGET language depending on numbers. This session has two elements. During the first part, the presenters will do a translation slam using the same text as the one participants translated and discussed in session 3. The slam is designed to give participants a feel for how they conduct their monthly Skype slam and will be framed as a wider discussion between the presenters and all of the workshop participants. The final part of session 4 will provide an opportunity to discuss practical aspects of establishing, organising and maintaining a collaborative development partnership. Participants will be asked to complete two short preparation tasks: translate a short text and bring along a translation sample for revision on the day. We will provide more information on this nearer the time. Workshop groups/pairs will be organised according to language combinations. For this purpose, please indicate the languages you are working with on the registration form. Keep reading for more details or skip down to the bottom of the page for the registration form if you already made up your mind! Exact timings of sessions may be altered slightly and/or the order changed. 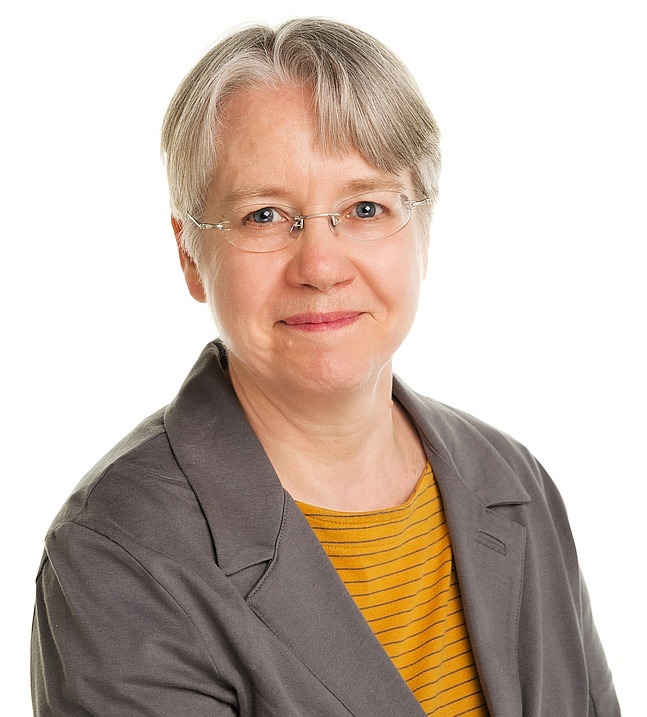 The workshop is part of ScotNet’s annual summer meeting and all attendees – plus their families and friends – are warmly invited to the social events on the Friday and Saturday evenings and on Sunday morning. 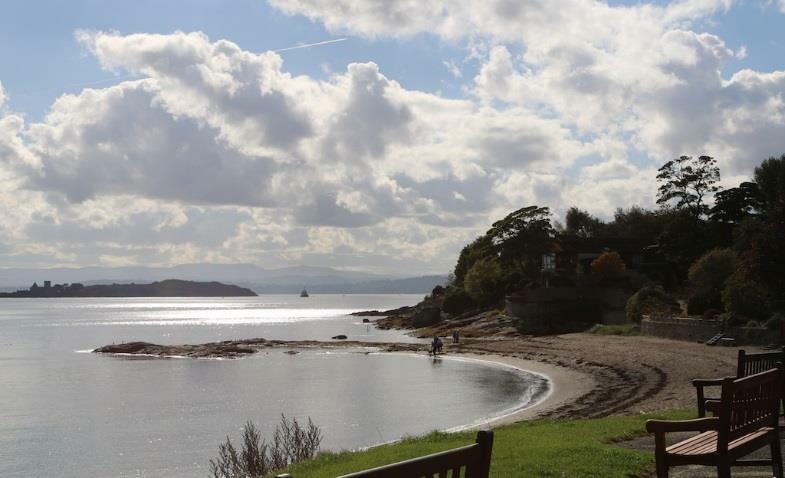 On Friday evening there will be an informal dinner in Aberdour (venue TBA). This event will be pay-as-you-go. Please tick the relevant box on your reply form if you expect to be able to come, so that we can arrange a suitable venue and give the restaurant numbers. 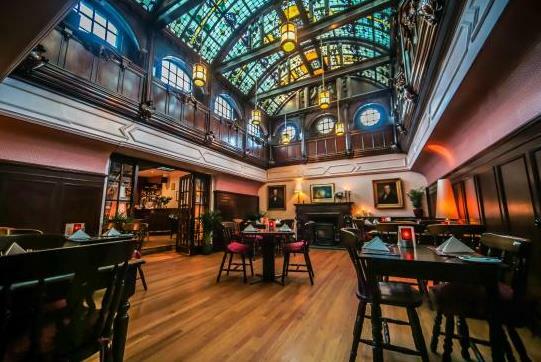 On Saturday evening at 7.00 pm we will meet again in the Woodside Hotel with spouses, partners, families and friends to enjoy a 3-course dinner with locally sourced ingredients, followed by a ceilidh with the Da Hooley ceilidh band. A form with menu choices and dietary requirements will be circulated to participants nearer the time. On the Sunday morning we will have our traditional excursion: an easy 2-hour walk along part of the Fife Coastal Path, taking in both the Black Sands and Silver Sands, Aberdour’s pier and natural harbour and Hawkcraig Point. Please tick the relevant box on your reply form if you are interested in joining this event. The workshop will take place in the Woodside Hotel. The Woodside Hotel, dating back to 1873, is nestled in the heart of the beautiful Fife village of Aberdour. It provides both our workshop venue and our dinner and ceilidh space, all under one roof. A special feature of the dining room is the stained glass ceiling of the steam liner RMS Orontes. Our workshop venue is located on the main A921 near the east end of the town centre. It is a 4 minute walk from the station. Parking: for residents behind the hotel. Large car park (free) at the station. 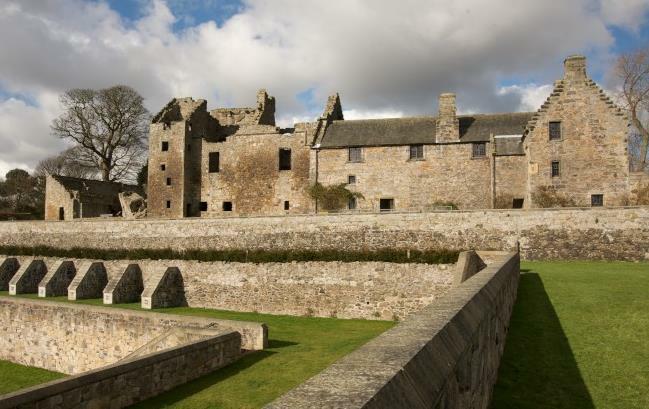 Aberdour is a historic village on the Fife coast with beaches, a harbour and a ruined castle. road to the castle on the other. By road from Edinburgh and the south: After crossing the Forth, follow the M90 to junction 1C and take the A921 which bypasses Inverkeithing and Dalgety Bay. 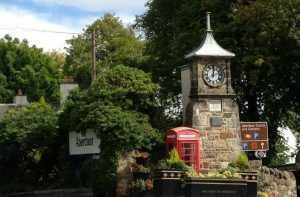 After passing the sign at the start of Aberdour, continue for about 400 m and the Woodside Hotel is on the left-hand side. Parking for hotel residents is behind the hotel. For those coming only for the day, there is plentiful parking at Aberdour station. The Aberdour train from Edinburgh is the service to Glenrothes with Thornton (for train times see here). It runs every 30 minutes on weekdays and Saturdays (hourly in the evening) and hourly on Sundays. The journey takes approximately 30 minutes. Taking the bus involves changing somewhere like Inverkeithing. The journey therefore takes around 1 hour 30. The Stagecoach Edinburgh to St Andrews bus (X58 and X60) leaves Edinburgh St Andrews Square bus station once or twice per hour and takes approx. 40 minutes to reach Inverkeithing. The Dunfermline to Leven bus (no. 7) links Inverkeithing and Aberdour with a half-hourly service (journey time 20 minutes). Our fantastic organizers elaborated a list of available accommodation which was circulated with the call notice. 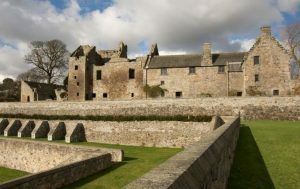 Please find it here: Aberdour Accommodation. If you wish to attend, please download and fill in the PDF REGISTRATION FORM and forward this to Norma Tait at treasurer@itiscotland.org.uk. She will reply after 10 April. The deadline for registration is Friday, 10 May 2019. Please remember to indicate your name, the corresponding amount for the event(s) you are attending, specify any special dietary requirements and wether you are bringing friends or/and family members to the social events (if so, specify how many). And do not forget to include your language combinations for the workshop! A limited number of ScotNet grants of £30 will be available on a “first come, first served” basis to ScotNet full members living outside the Central Belt. Please contact Norma Tait to apply for a grant. To find out more about joining the network, please contact ScotNet Membership Secretary Catherine Roux on membership@itiscotland.org.uk.